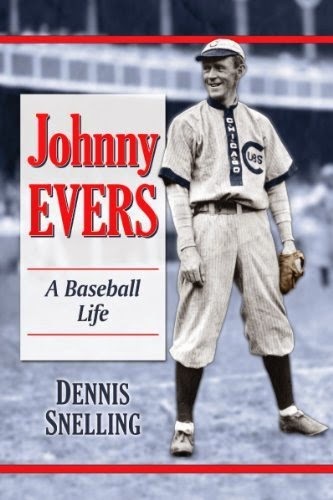 Read this book and you will get to know the man in the middle of the most famous double play combination in baseball history: Tinker to Evers to Chance. Begin reading about a boy from Troy who became the man who can: the man who helped his teams win the World Series, not once, not twice, but three times. And twice it was the Chicago Cubs who won the World Series. And hell did not freeze over. One of the best baseball books I've read this century!